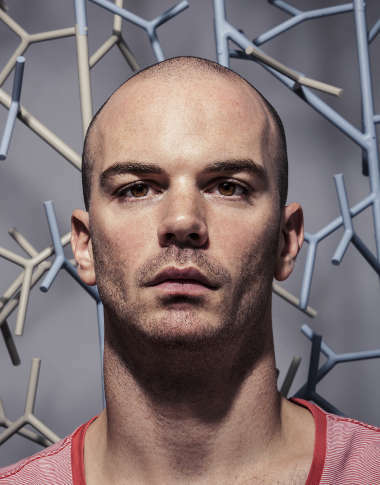 Benjamin Hubert conducts materials driven industrial design projects where the starting point of the process is the material or production technique. The studio challenges the everyday application of materials, traditions of construction and ideas of context. Inspiration comes directly from the studios network of factories and workshop environments where the products are made. Benjamin Hubert creates timeless objects that do not do not respond to trends or fashion but rely on usability analysis, interaction, materiality, sustainability and a process of visual reduction.